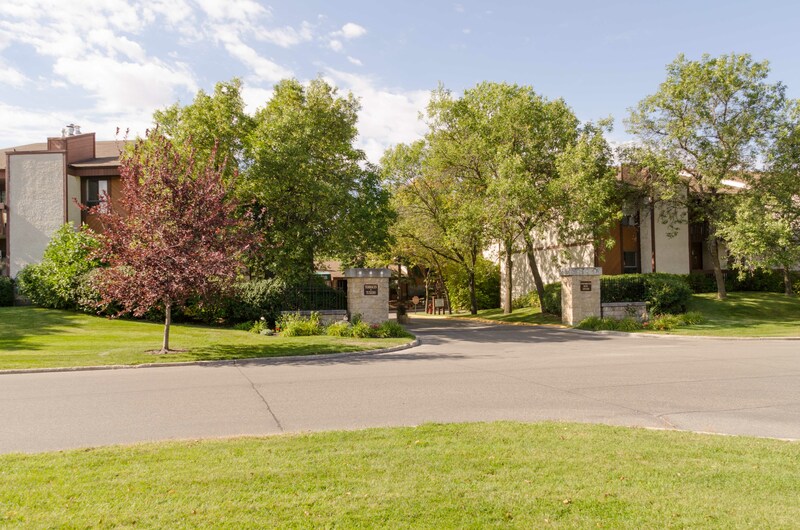 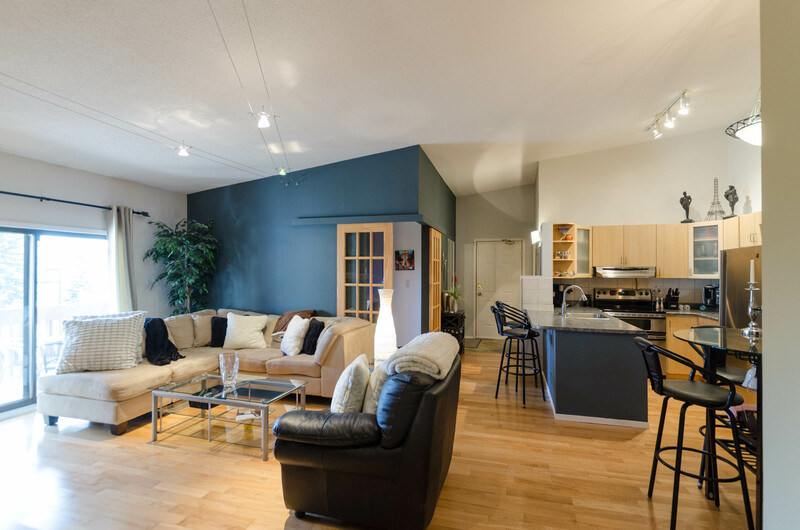 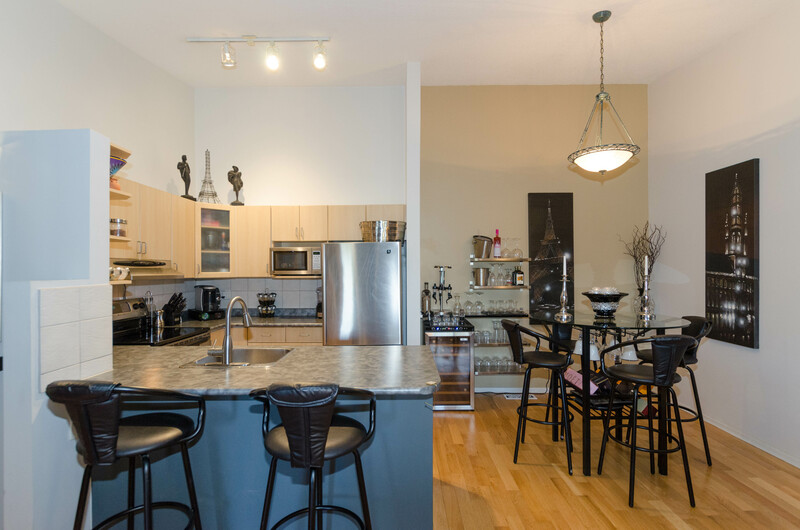 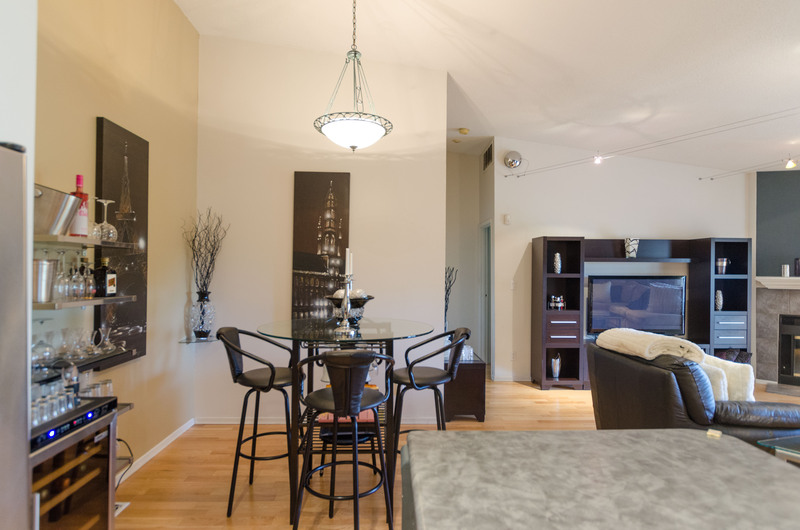 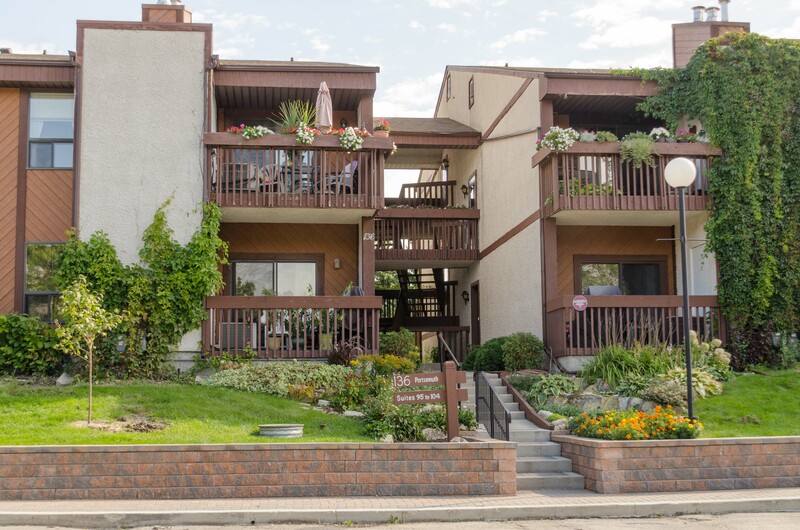 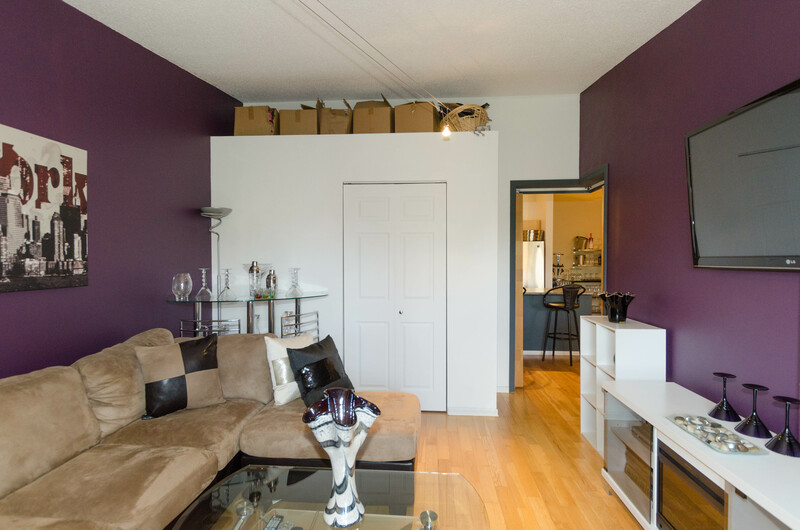 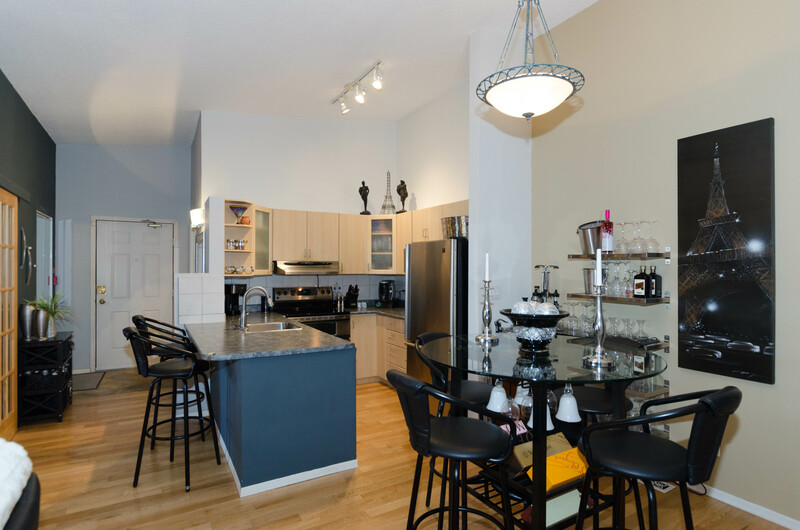 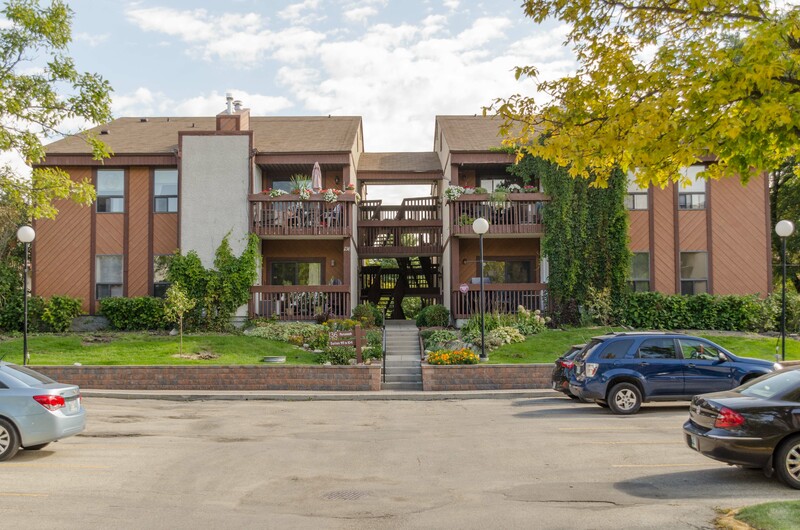 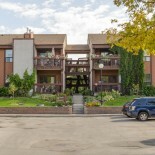 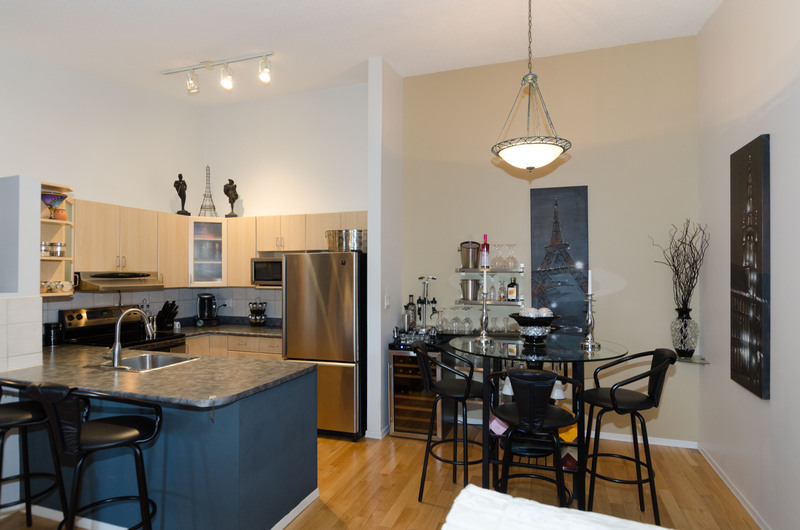 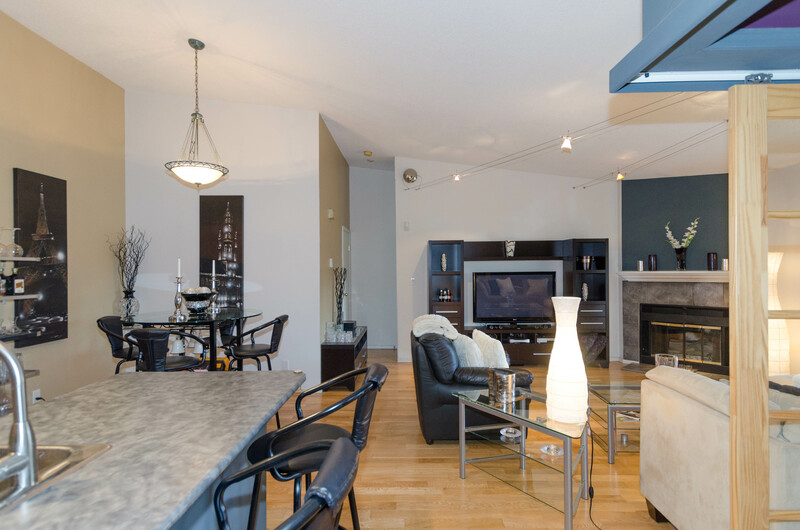 Beautiful 2 bedroom, 2 bathroom condo in Tuxedo!! 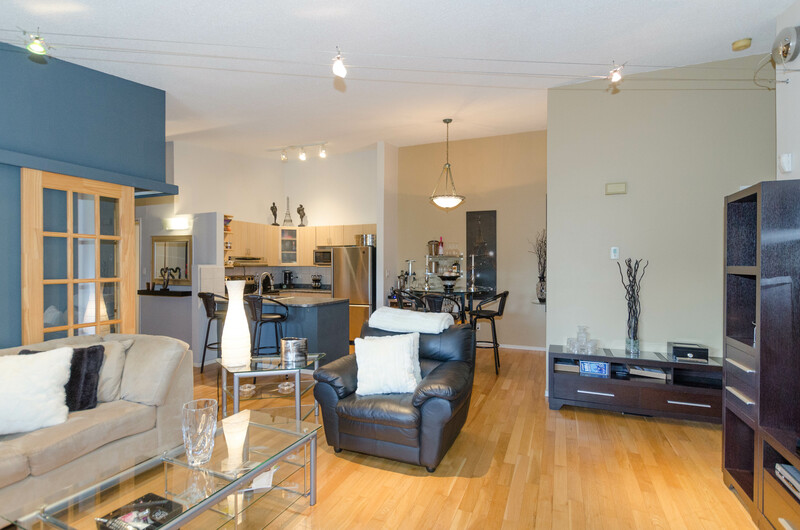 This east facing unit overlooks the pool and is flooded with morning light! 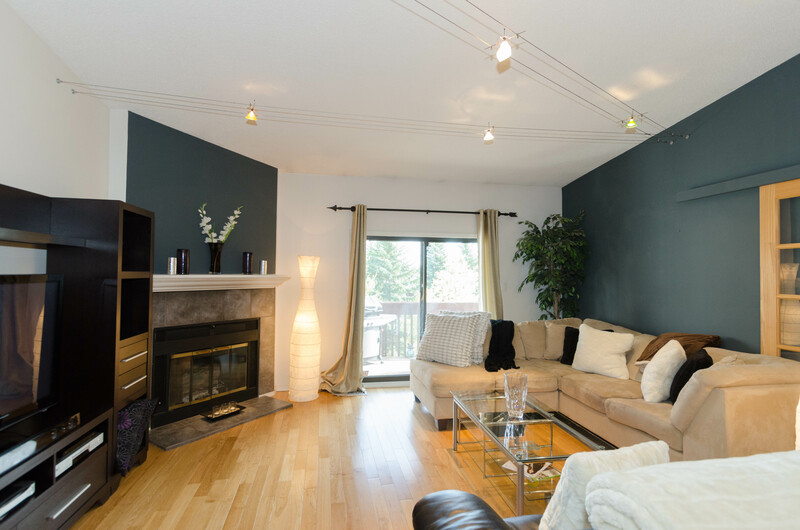 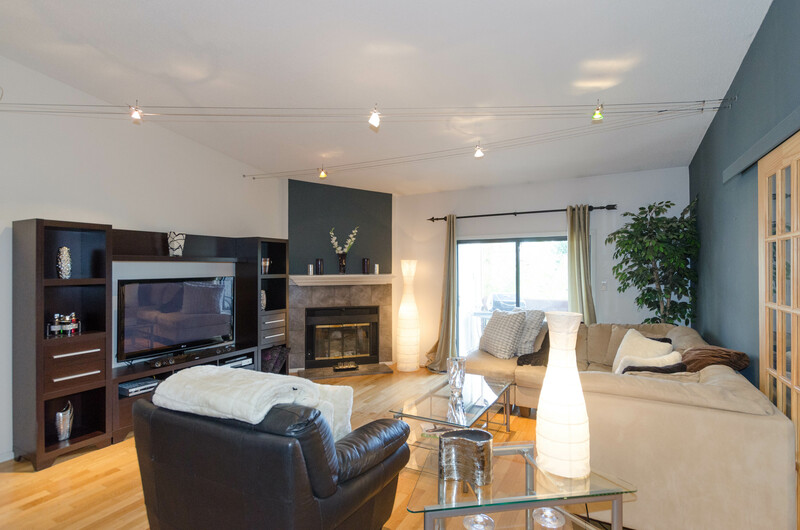 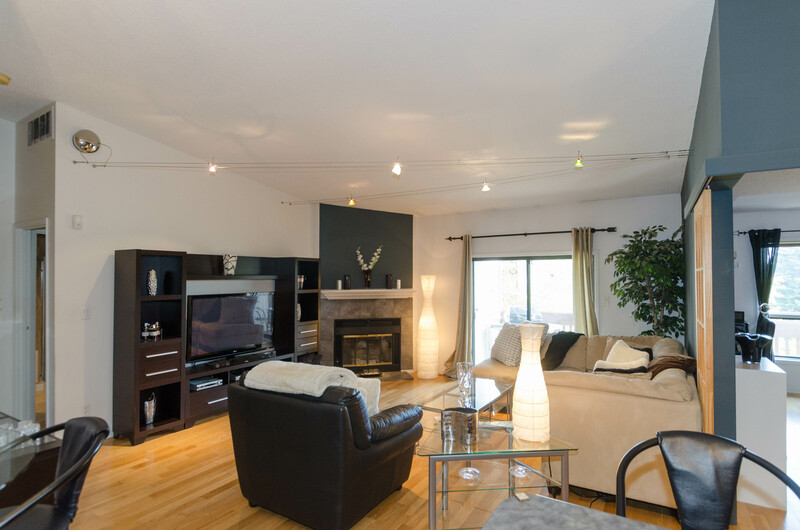 Open concept floor plan has soaring vaulted ceilings and newer hardwood floors throughout. 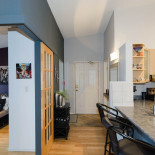 Functional, remodelled U shaped kitchen with stainless steel appliances. 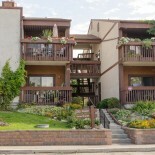 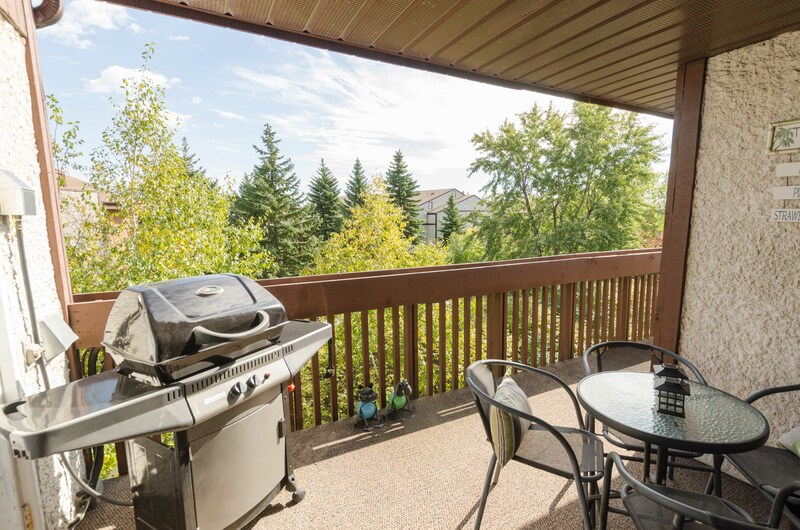 Spacious balcony has outdoor carpet and convenient gas BBQ hook-up, overlooking the pool. 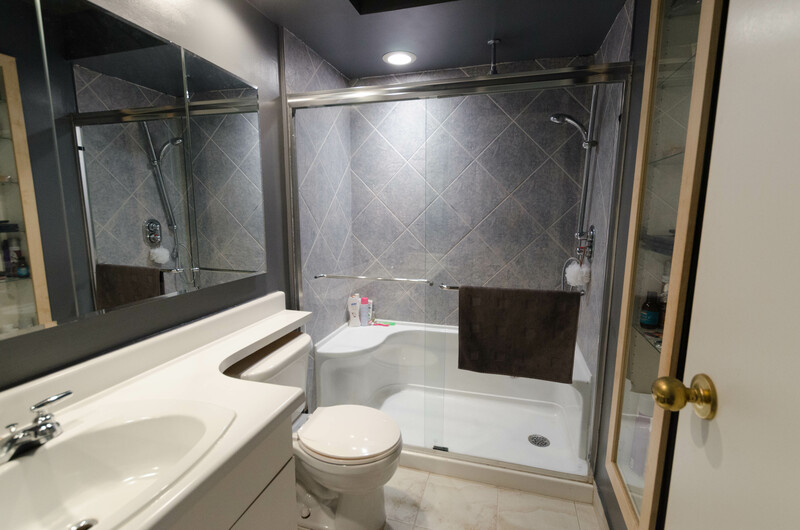 Master bedroom has double mirrored closets and an upgraded 3 piece ensuite with dual shower heads, ceramic tile surround and flooring. 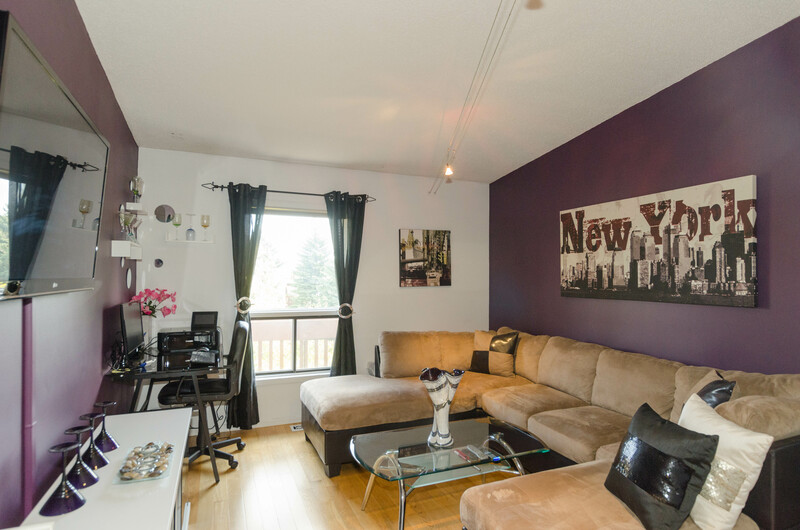 Multi functional 2nd bedroom has corner french doors and is currently used as a TV room/office. 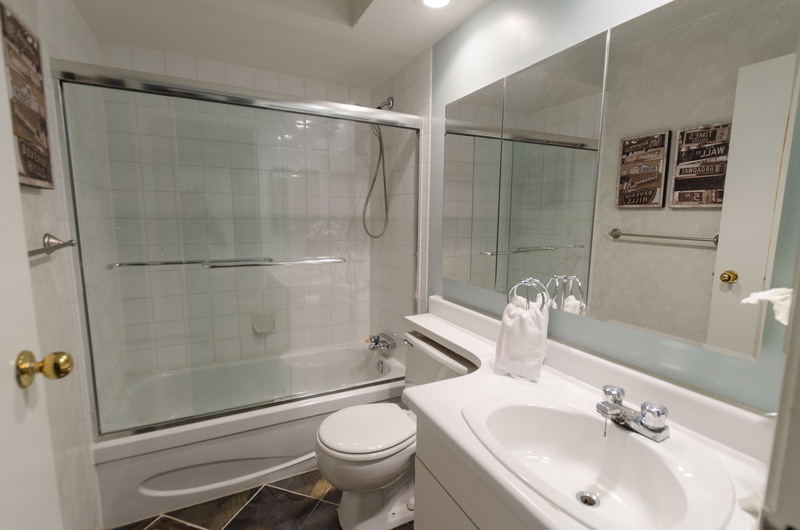 4 piece bathroom has slate tile flooring and just across from the 2nd bedroom. 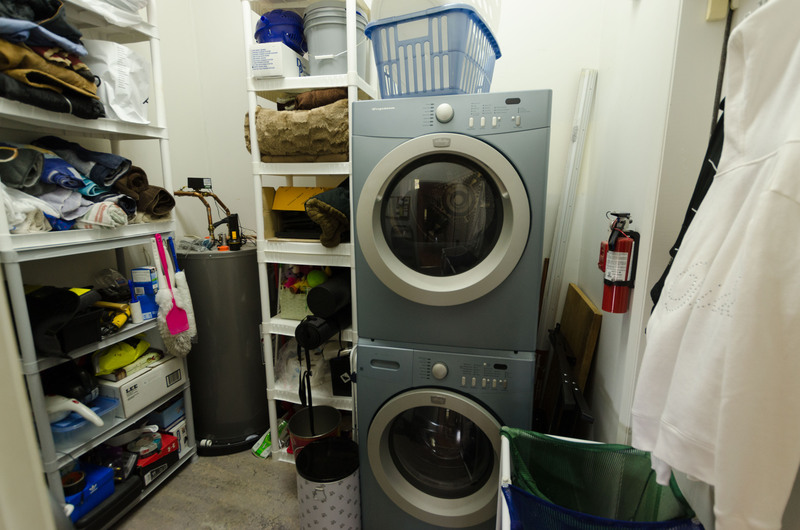 Large storage room with in suite laundry (stackable Frigidaire front loaders). 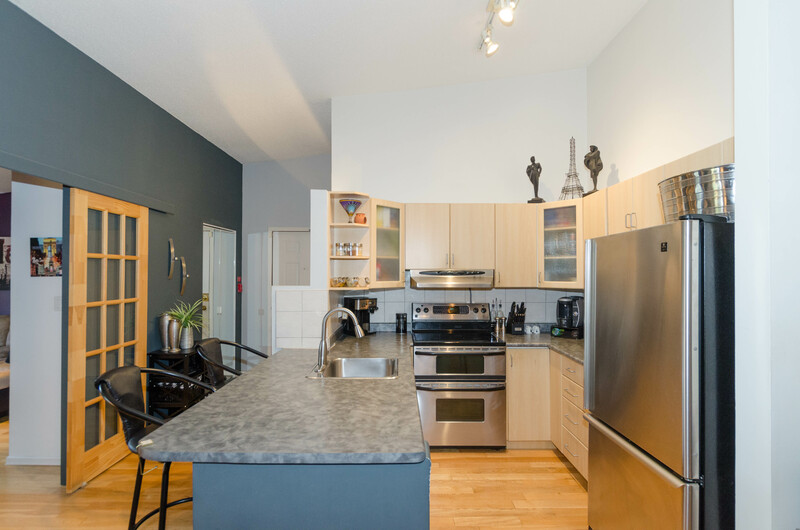 Upgrades incl: HWT '15, dishwasher '15, ensuite bathroom floor '15, furnace '08. 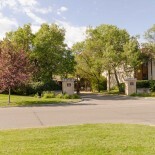 Convenience of 2 entrances and 2 parking stalls. 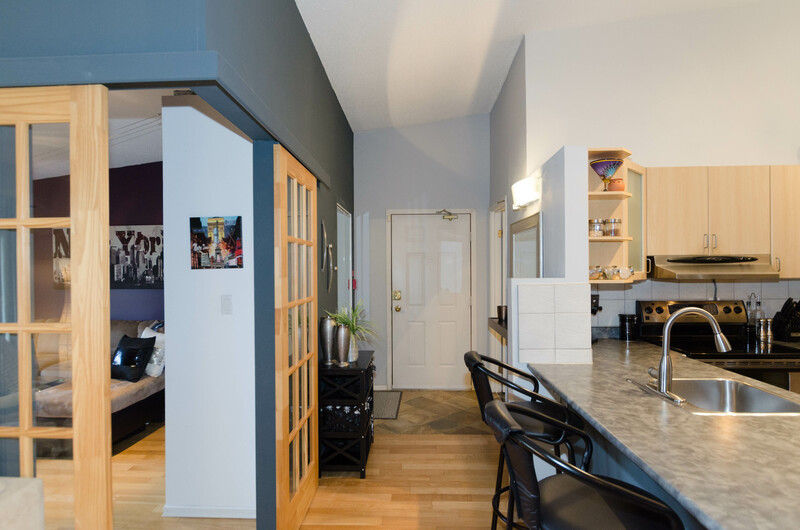 A great opportunity to get into Tuxedo!